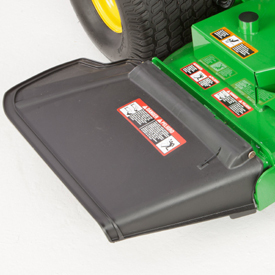 A well-designed mower deck can make the difference between just getting the job done and getting eye-catching results. 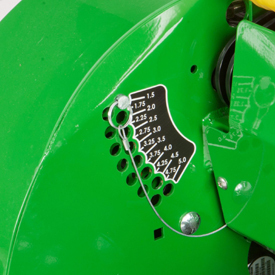 The 7-gauge, 0.177-in. 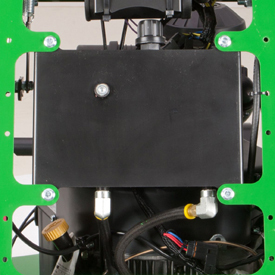 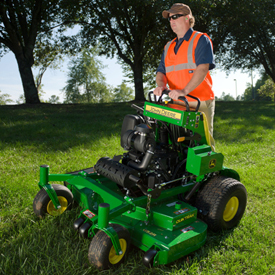 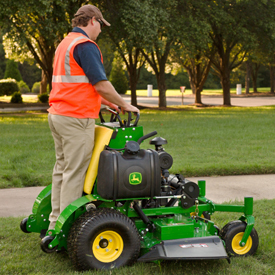 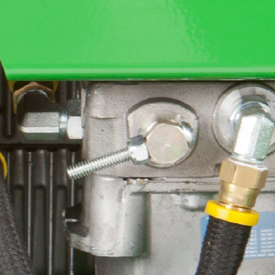 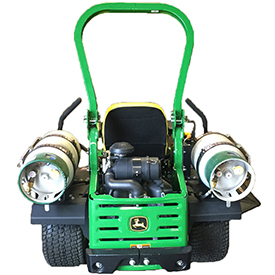 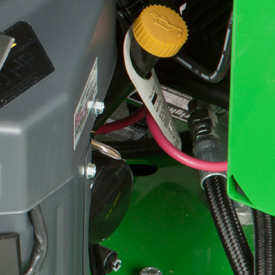 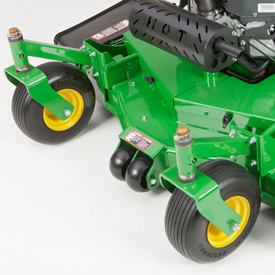 (4.6-mm) fabricated mower deck delivers a high-quality cut in more diverse conditions to enhance mowing performance and the opportunity for profit for lawn-care businesses. 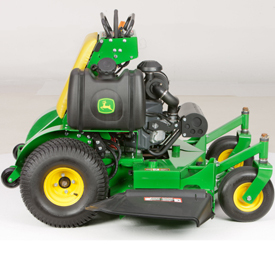 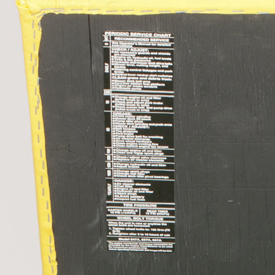 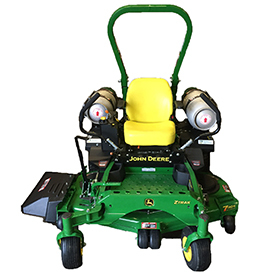 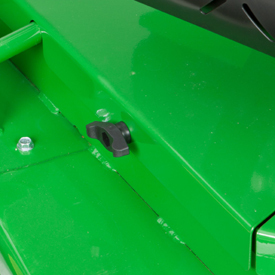 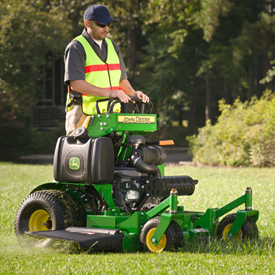 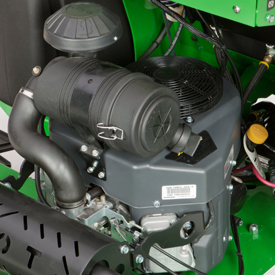 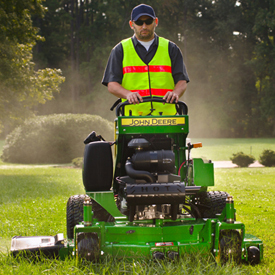 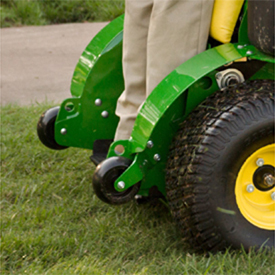 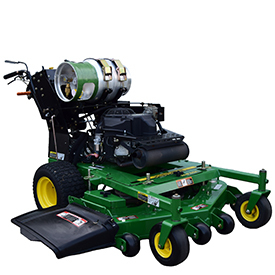 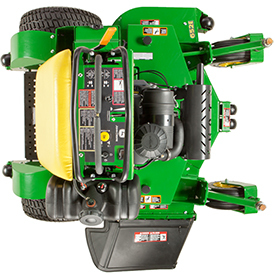 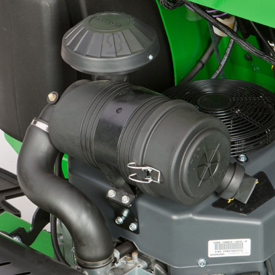 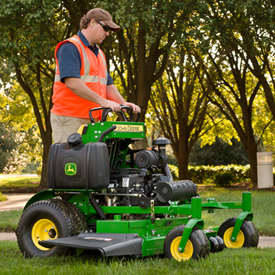 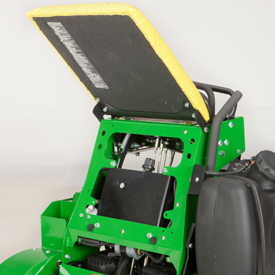 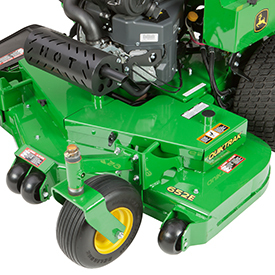 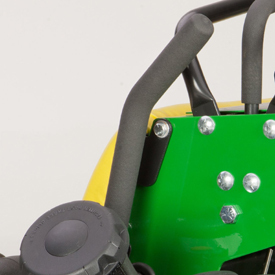 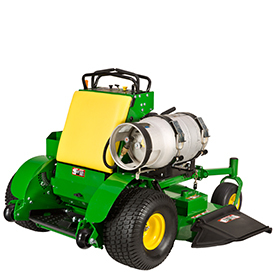 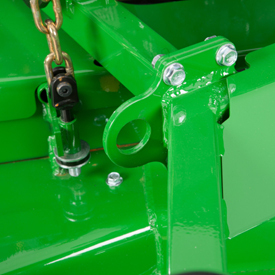 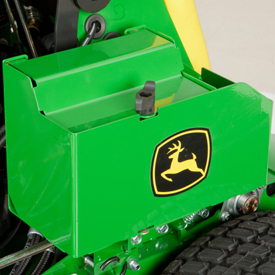 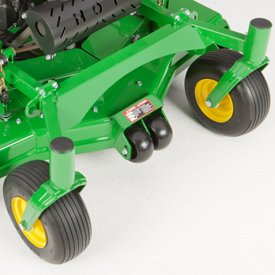 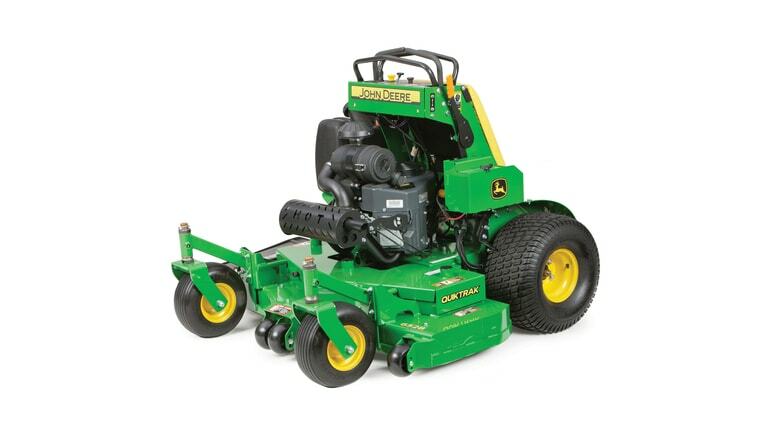 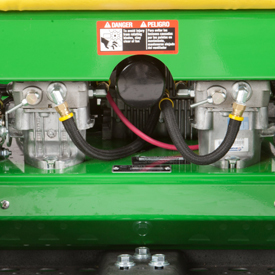 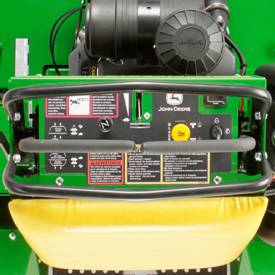 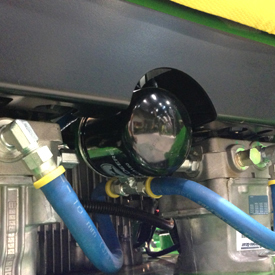 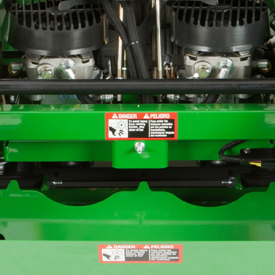 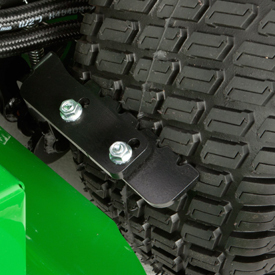 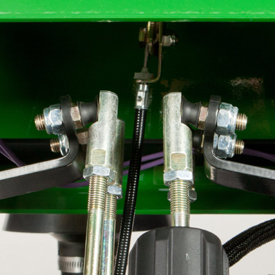 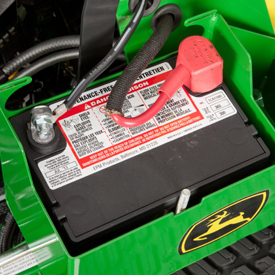 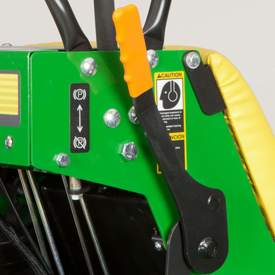 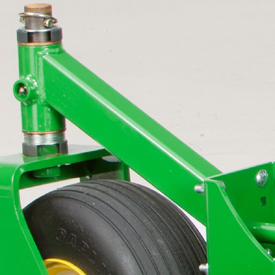 The mower deck is manufactured from 7-gauge, 0.177-in. 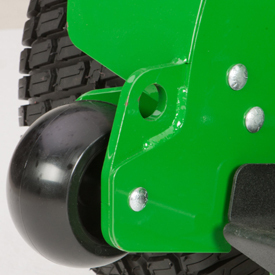 (4.6-mm) steel.